$40,000 below market price. largest Madison model with finished basement. 2-story open floor plan. Professionally new painted, new carpeting entire house. Newer AC/water heater, Remodeled Kitchen with granite countertop & new stove. Loft can be converted to 4th bedroom. Excellent schools, walk to park, near shopping area. Cul-de-sal lot. 1128 Village Court Lake Zurich, Illinois 60047 is a single family property, which sold for $320,000. 1128 Village Court has 3 bedroom(s) and 3 bath(s). 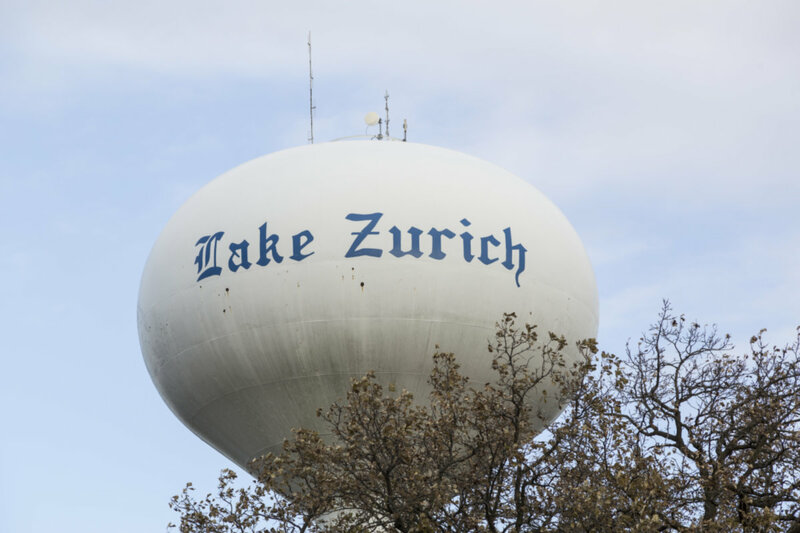 Want to learn more about 1128 Village Court Lake Zurich, Illinois 60047? Contact an @properties agent to request more info.